Actress Alice de Lencquesaing will be in attendance at this screening and will participate in a Q&A hosted by Margaret Corkery. 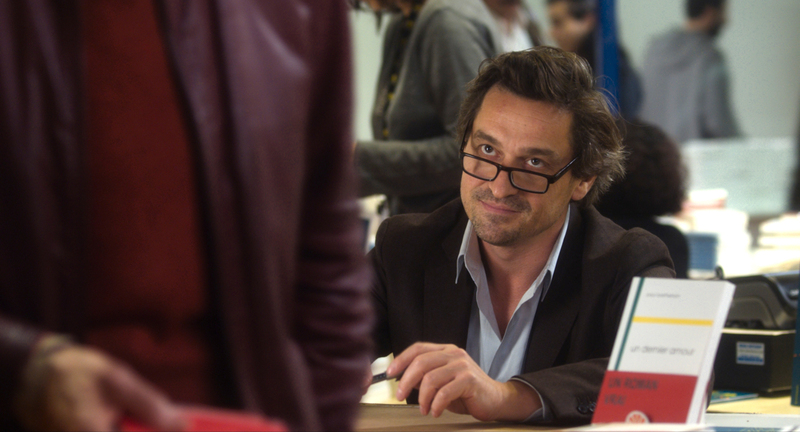 Actor-turned-director Louis-Do de Lencquesaing’s first feature centres on divorced writer Paul (de Lencquesaing), struggling in his relationships with student daughter Camille (the filmmaker’s own child, Alice), mother Mina (Marthe Keller), and potential partner Ada (Valentina Cervi). However, Ada has complications of her own; she lives with her partner and young daughter. As her relationship with Paul develops, she must make a choice. A leisurely paced family drama in which each character has their own subplot of romantic difficulties, the film is elegantly crafted, with a keen eye for the nuances of the various relationships, and marks an assured debut. Director’s Note: In a Rush unfolds the story of Paul. Carefully observed and simply told, with class and charm!